Polymailer is water, tear, and puncture resistant to provide maximum protection for your shipping needs. Polymailer is water, tear, and puncture resistant to provide maximum protection for your shipping needs. The white outside and black inside create confidentiality for your shipment. This light weight bag helps you save on shipping costs by adding little to no extra weight at the post office. 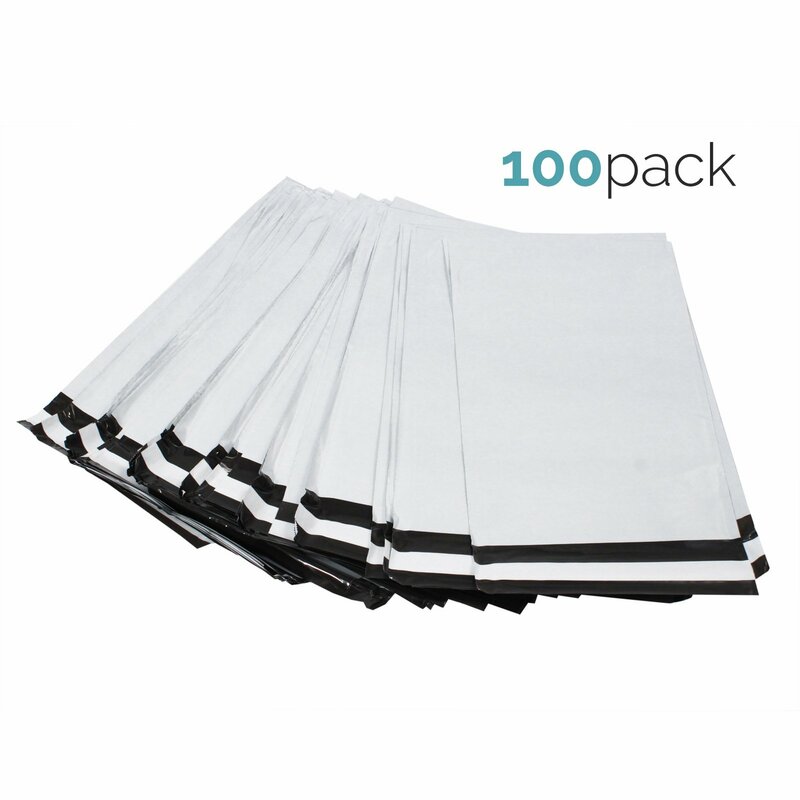 These bags are perfect for any small business, excessive shipper, or at home business! 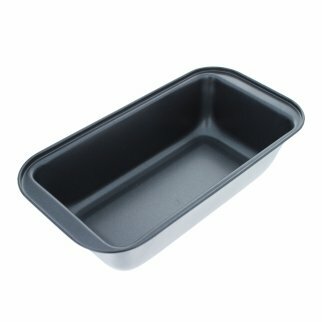 Water, Tear, and Puncture Resistant Dimensions: 7.5" x 10"
Universal Home Nonstick Carbon Steel Bread Loaf Brownie Pan for Cooking Baking $ 10.99	• 31% off! 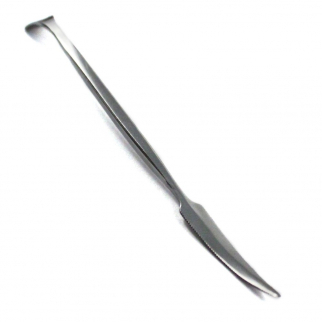 Carving Tool 6.25 Inch Hobby Craft Pick Curved Chisel Clay Ceramics Woodworking $ 6.99	• 36% off! Universal Home LED 7 Color Changing Mood Light Ambiance Home Decor White Light $ 7.99	• 38% off!